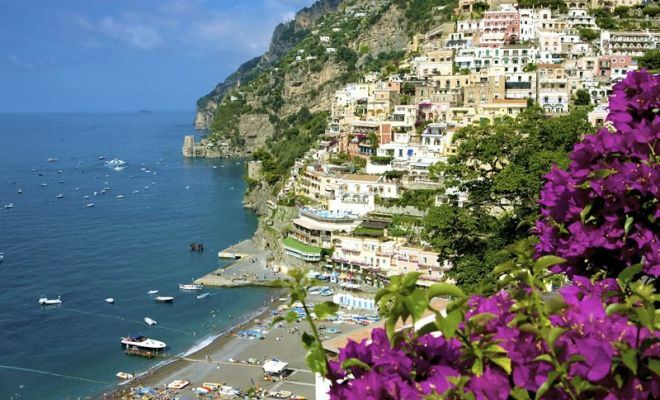 An unforgetable luxury honeymoon in Italy. Luxury hotels, private transfers and romantic dinners to celebrate your honeymoon. Arrival at VENICE Airport and transfer by private car with assistant/interpreter and private motorboat to 5 star hotel in Venice. Free time discovering Venice merged into the reflections of lights on water mirrors. After breakfast guided visit of Venice: San Marco’s square, the Rialto and the Sospiri bridge. 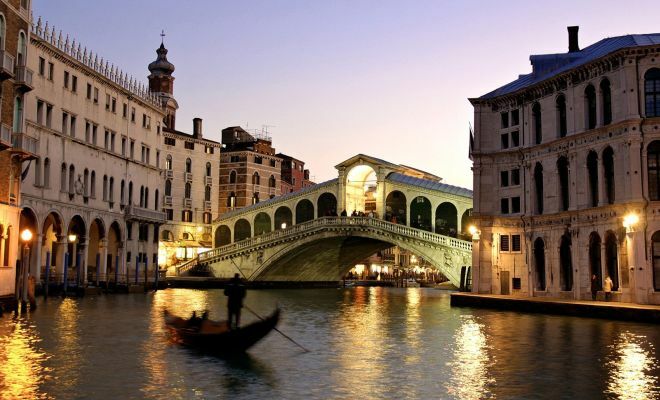 The most romantic experience in Venise – private Gondola tour in the Canal Grande. 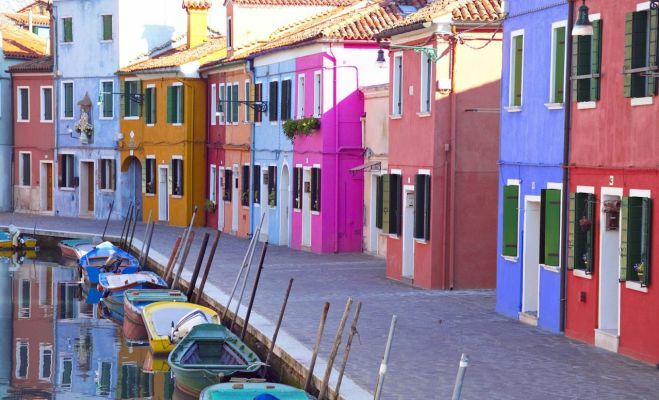 Afternoon excursion around the Venise gulf discovering the three famous islands, Murano, Burano and Torcello. After breakfast transfer to Piazzale Roma with private motorboat and departure for Florence with private car with assistant/interpreter. Short and suggestive visit of the Museum of Ferrari near Modena. Arrival in Florence and accommodation at 5 star hotel. Free time in the afternoon for shopping. City tour in the morning with local guide. 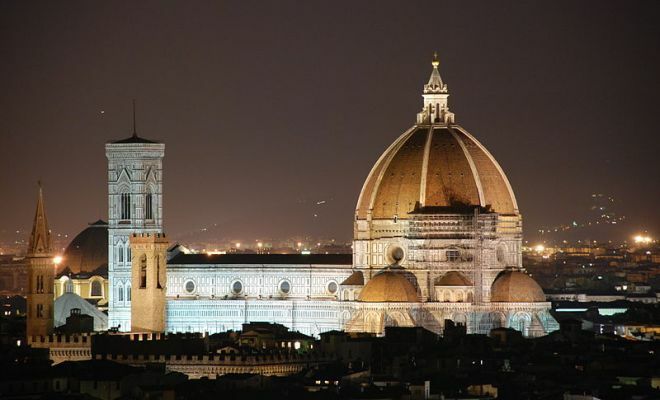 Visit of Santa Maria Novella’s Church where great artists as Michelangelo and Galileo are buried, the Dome of Santa Maria del Fiore, the Baptistery and the Palazzo Vecchio and the wonderful David statue. 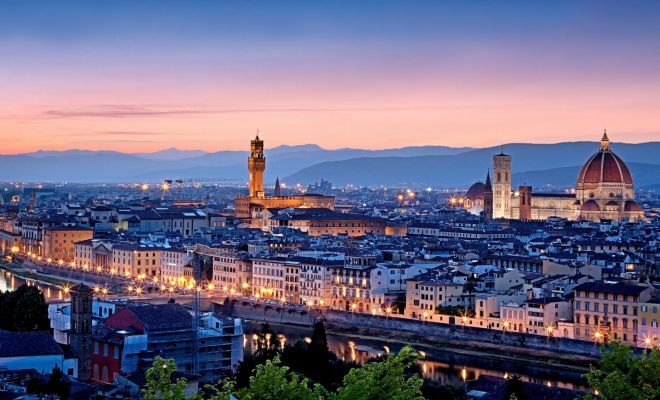 ( at request it will be possible a guided visit of Uffizi Gallery Museum or Michelangelo’s Gallery). Excursion to Pisa in limousine with private driver and assistant/interpreter. Visit at the Piazza dei Miracoli and of the religious complex of the Cathedral of Santa Maria Maggiore together with most famous bell tower in the world, the lining tower. 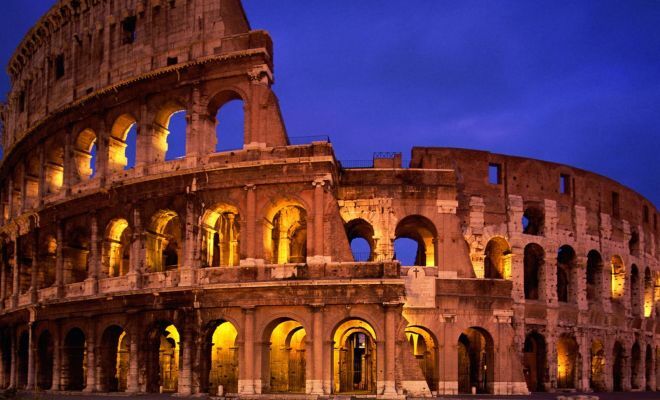 After breakfast transfer to Rome with private car and assistant/interpreter. Accommodation at 5 star hotel. 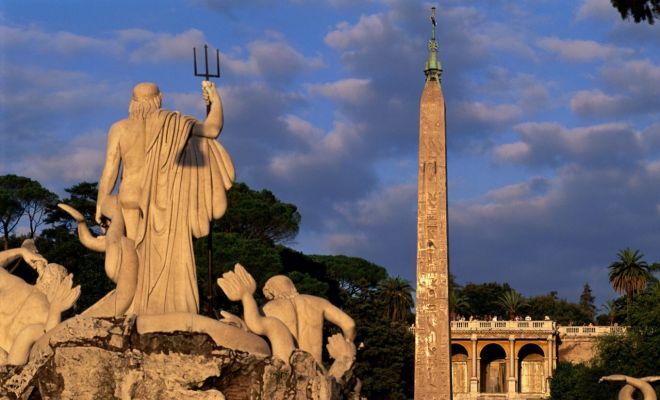 City tour with a local guide: Via Condotti, Piazza di Spagna, Pantheon, Fontana di Trevi, Piazza Navona. San Pietro. Excursion around the romantic Capri island with private motorboat and assistant/interpreter. Tour of the island with specialized tourist guide and visit of the Grotta Azzurra. Accommodation at 5 star hotel. The entire day at your disposal in Capri. Possibility of SPA Baths or visit of the little island with a private picturesque taxi. 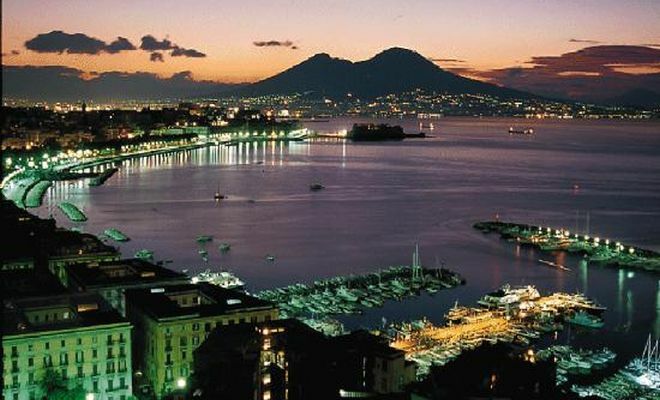 Transfer with a private boat to Naples and transfer to Rome with a private car. Accommodation at 5 star hotel and free afternoon for shopping. 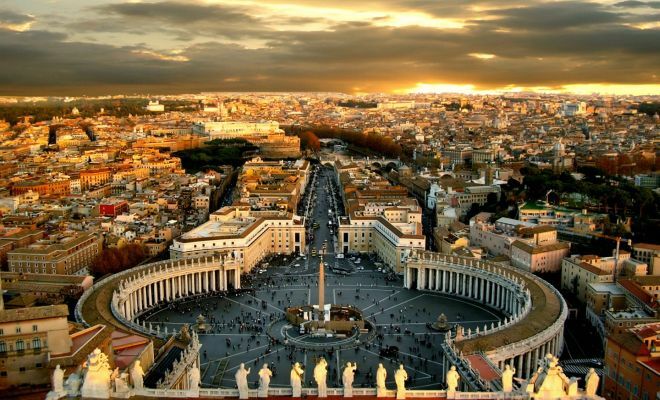 At your disposal a private car with driver and assistant to reach the famous outlets where you will find renowned Italian fashion brands at moderate prices or possibility of a guided visit of Vaticano Area. Transfer with private car to the airport for the departure.